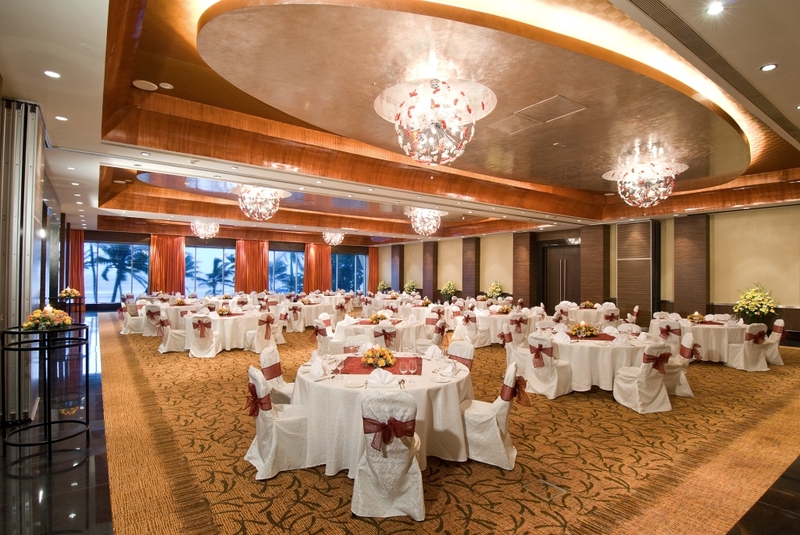 Located in the financial capital of Mumbai, the home of Bollywood and the heart of modern India, Novotel Mumbai Juhu Beach is ideal for business guests, as well as those on holidays. 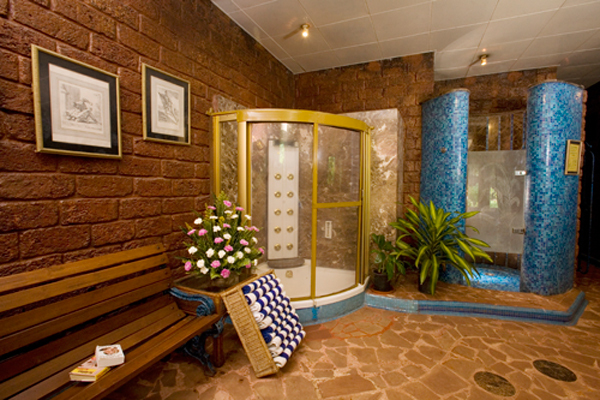 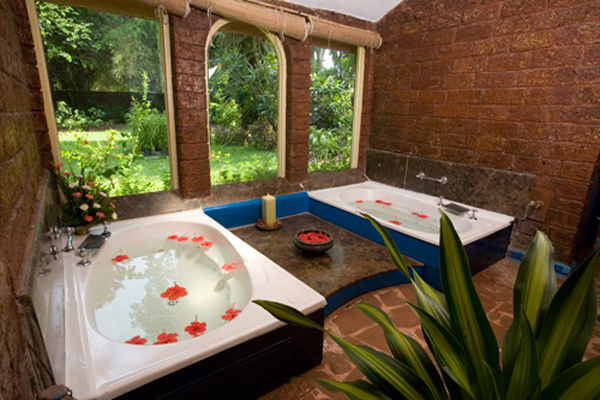 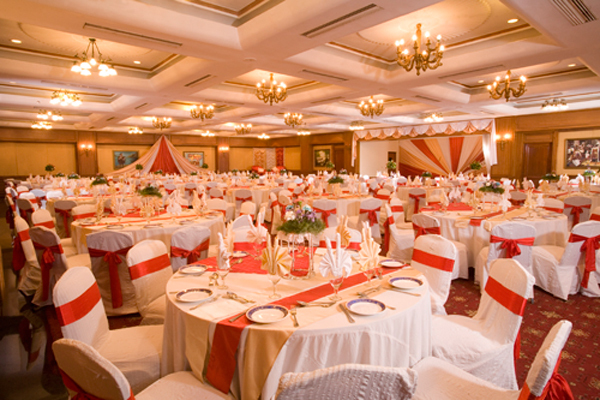 Situated in Juhu Beach, the hotel is famous for magnificent views of the Arabian Sea and Bollywood glitz & glamour. 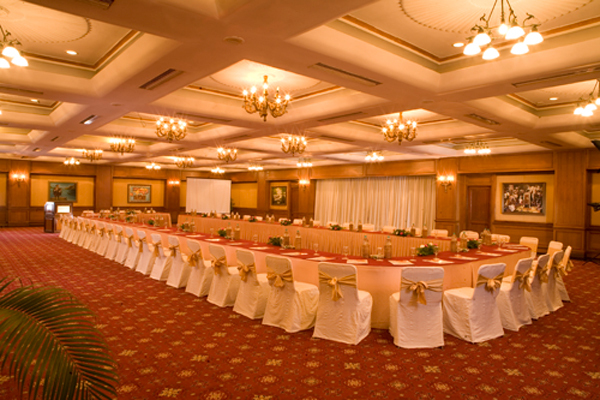 With 203 contemporary designed rooms, meeting rooms seating upto 1000 pax serviced by dedicated meeting planners, 4 specialty restaurants, a chic sea lounge, an outdoor pool, spa and fitness centre, it epitomizes a new approach to hospitality. 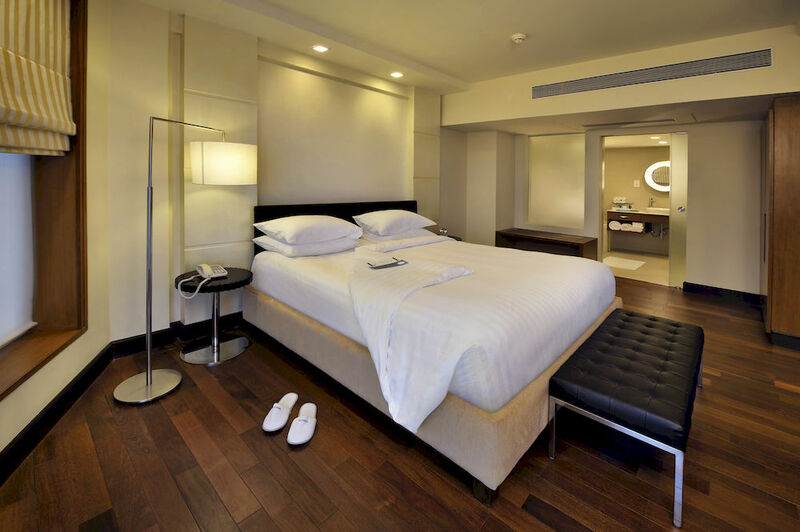 Comfort and Convenience in Mumbai’s Cultural Hub Spacious, contemporary in design, and adaptable, the Novotel Mumbai Juhu Beach room is truly a place for living, perfect for all your needs. 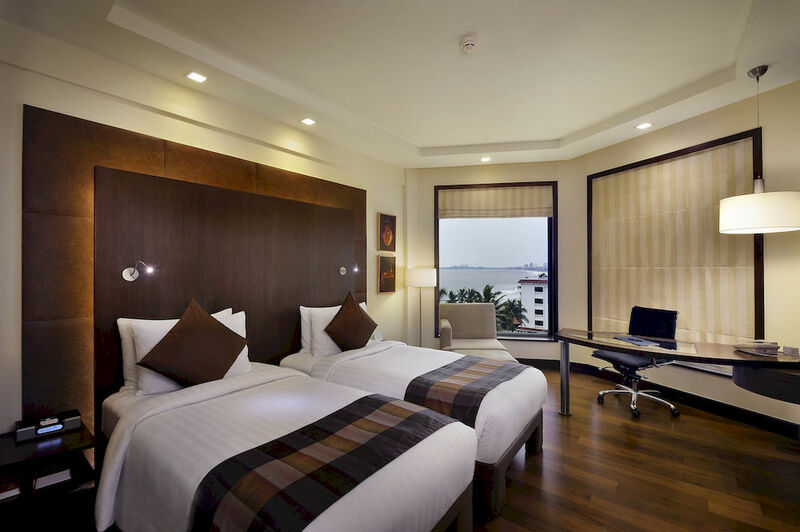 So while the work-friendly space allows you to take care of unfinished business, the magnificent views of the Arabian Sea allow you to relax your senses. 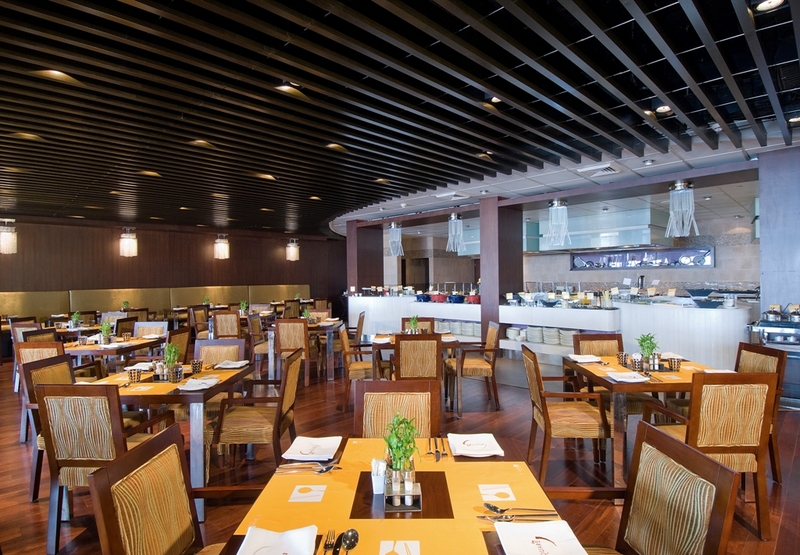 Explore delightful local and global cuisine from the 4 restaurants and a chic sea lounge of Novotel Mumbai Juhu Beach with overwhelming views of Arabian Sea. 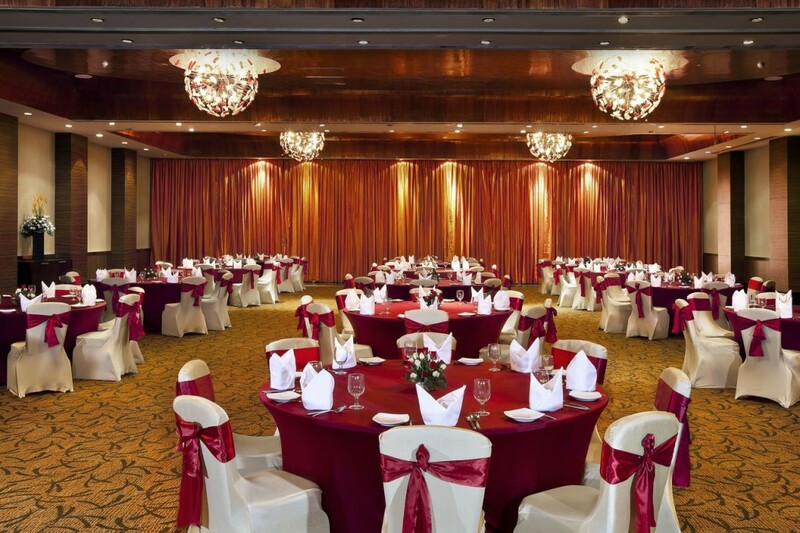 From each and every outlet, the hotel takes the guests through an excellent experience of gastronomic journey of flavor, aroma, music, ambience, innovative cuisine and memories. 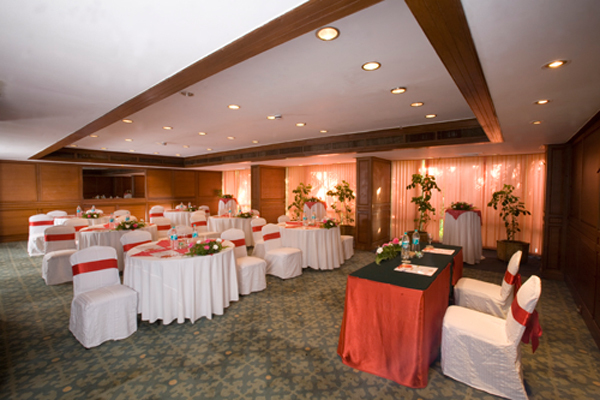 Inform, communicate, discuss, negotiate, and succeed all in the comfort and professional atmosphere of the Novotel Mumbai Juhu Beach’s meeting facilities. 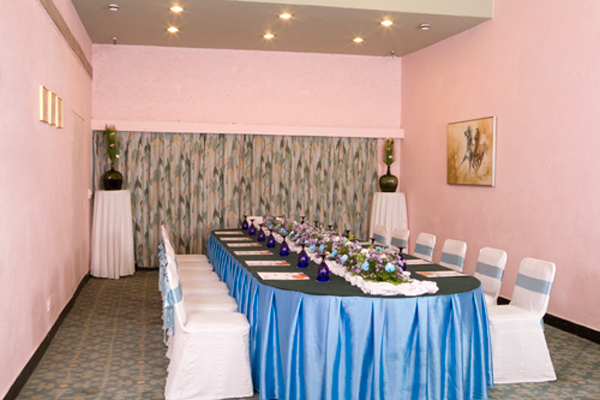 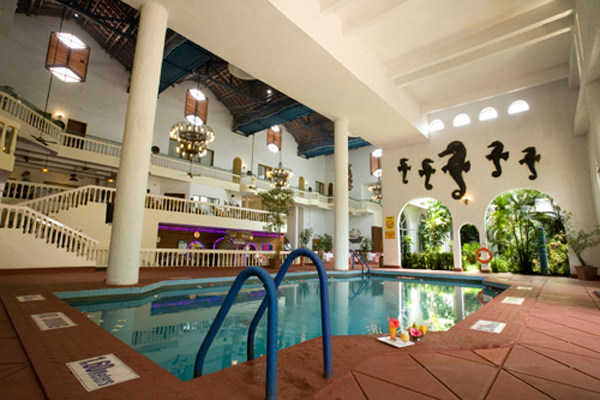 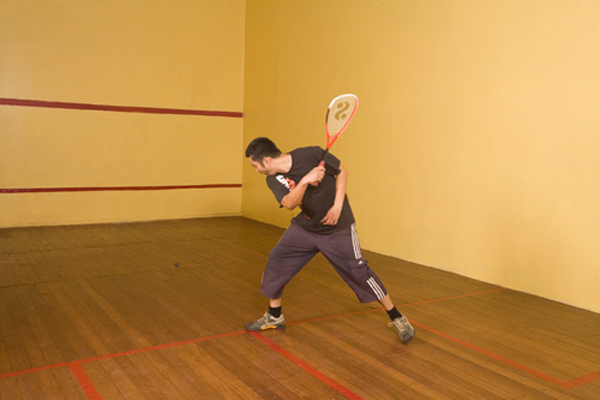 The hotel offers meeting rooms, conference and banquet facilities for groups as small As 4, and as large as 600. 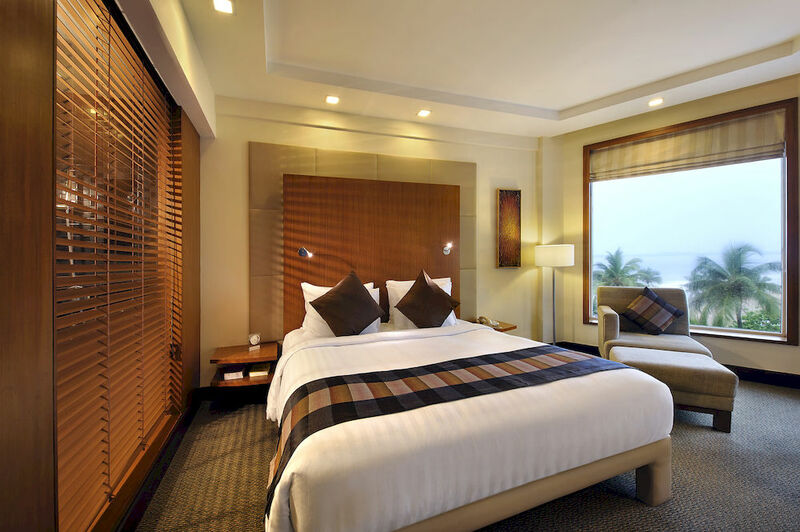 Basking in the glory of the mighty Arabian Sea, Novotel Mumbai Juhu Beach welcomes you with a spicy mix of culture, nature, glamour and polish. 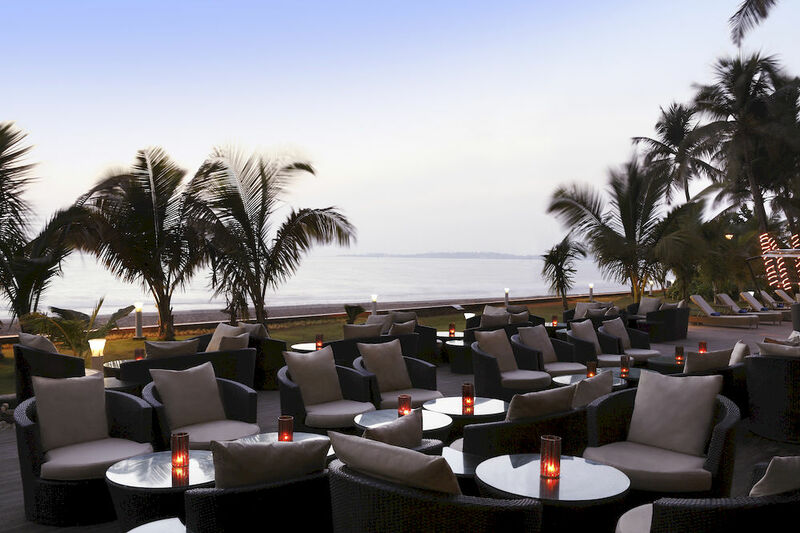 With 4 speciality restaurants, a chic sea lounge bar called Gadda Da Vida, an outdoor pool, spa and 24 hrs fitness centre, a bright new approach to hospitality and attentive staff, we have everything to make our guests’ stay in Mumbai relaxing, pleasant and truly memorable.